This is a course with a series of videos highlighting the panel discussion at the San Diego Pain Summit about psychosocial influences on pain and its treatment. 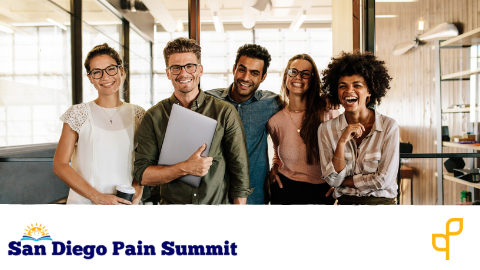 This course was recorded at the San Diego Pain Summit whose mission it is to help clinicians learn ways to create frameworks based on current pain research so they can develop effective pain management programs for their patients. Together we are working to bridge the chasm to develop effective pain management programs for our patients.